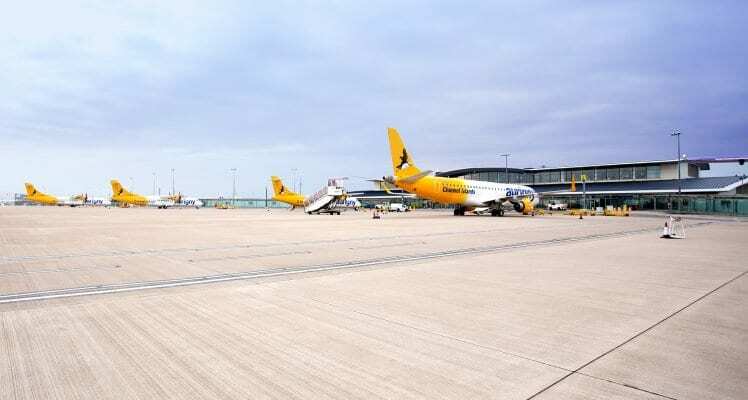 Approving an open skies policy with lifeline protection for Gatwick and Alderney demonstrates that the island’s politicians are mindful of the needs of business and families here, says Guernsey Chamber President Barrie Baxter. The organisation, which represents half of the island’s working population, made its position clear in the run-up to the States debate by coming out against protectionist transport policies. Mr Baxter, who has insight and experience in the sector, said the removal of the licence requirement for operating air routes to and from the island is ‘A major step in the right direction’. ‘Chamber applauds the decisiveness in this 22 to 14 vote. We will now begin to poll our membership to see how we can help to deliver data-based facts and figures as part of the whole transport scenario. 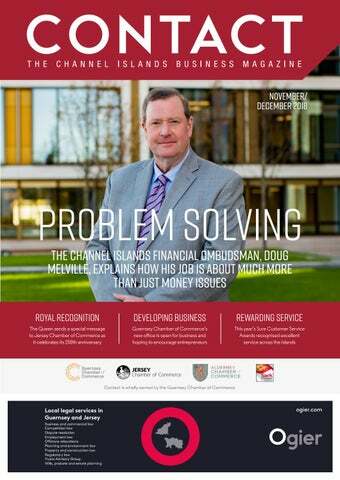 Guernsey PLC needs as much information as possible to be able to make informed decisions on these crucial areas going forward,’ said the Chamber President.